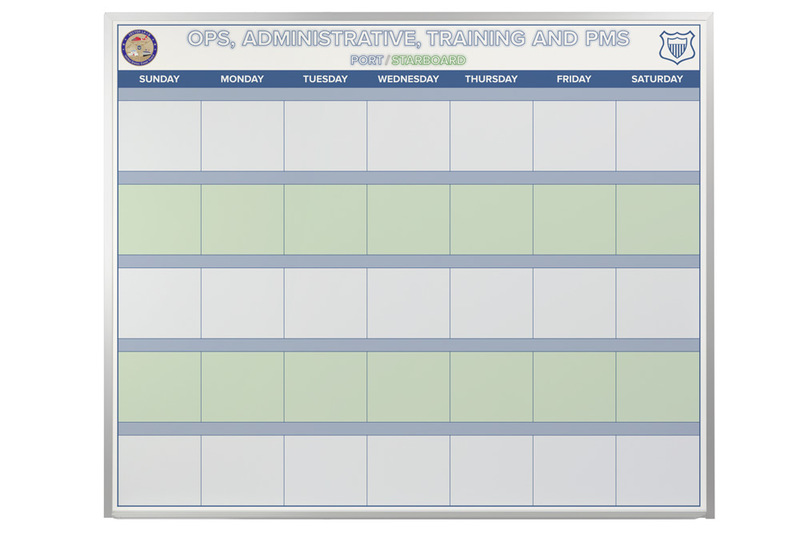 All new 5 foot tall custom printed dry erase boards. 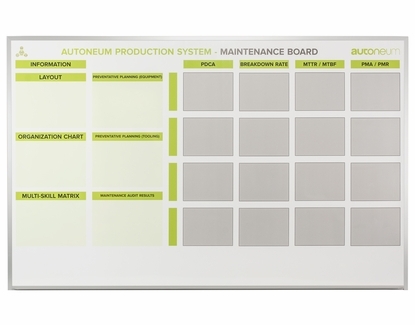 Our line of OptiPrint® custom printed magnetic dry erase boards now includes an industry first, a magnetic receptive 5' tall option. These boards are magnetic receptive which allows magnetic accessories to work on them. A magnet will stick to the writing surface. Our 5 foot tall boards allow for more space for your designs. 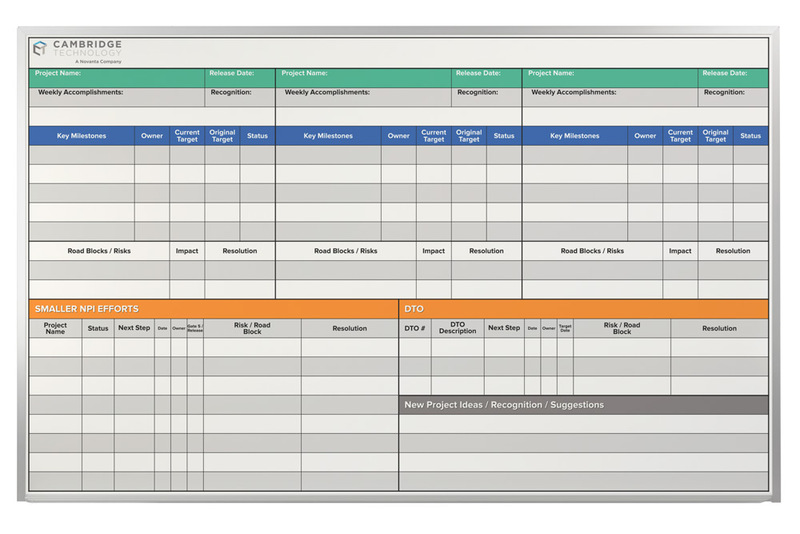 Our customers often want extra room for more columns in their charts or more space for writing. 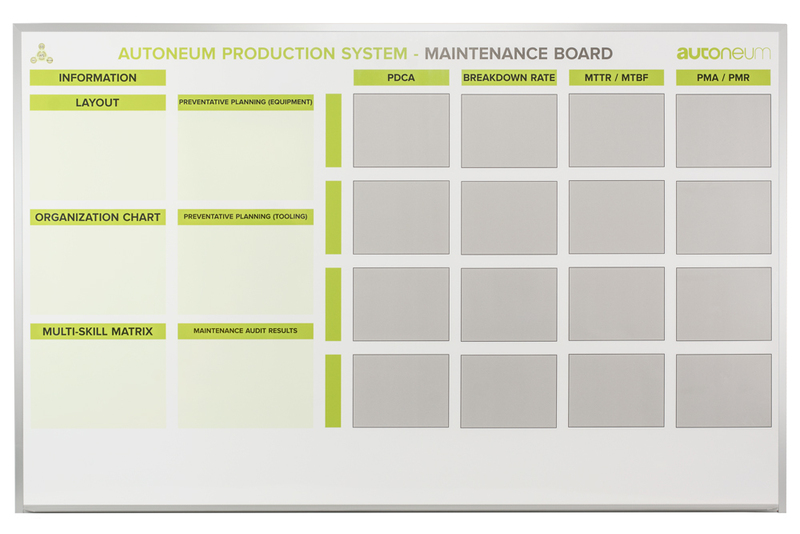 Now with the 5' board, we can offer 25% more space for custom whiteboard designs. 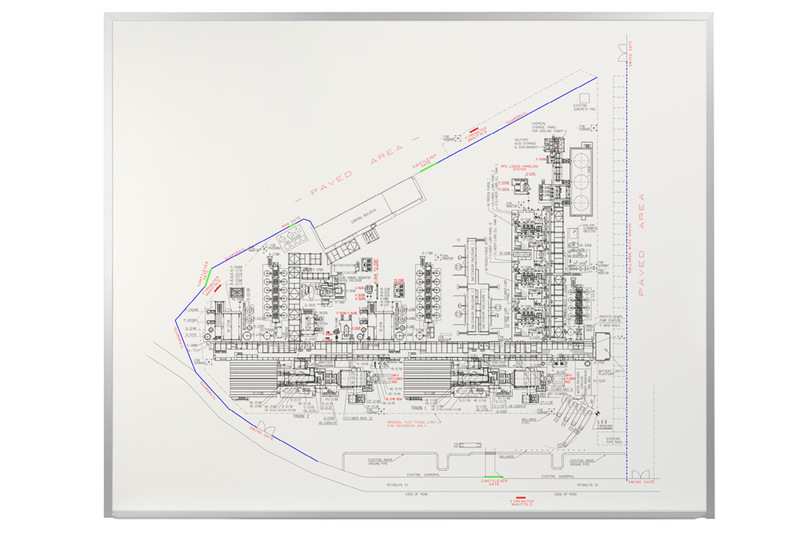 OptiPrint® custom printed magnetic dry erase boards are 100% made in the U.S.A. Full-color graphics and high quality dry erase writing surface make these boards beautiful and easy to use. Each board carries a 5 year total erase warranty. 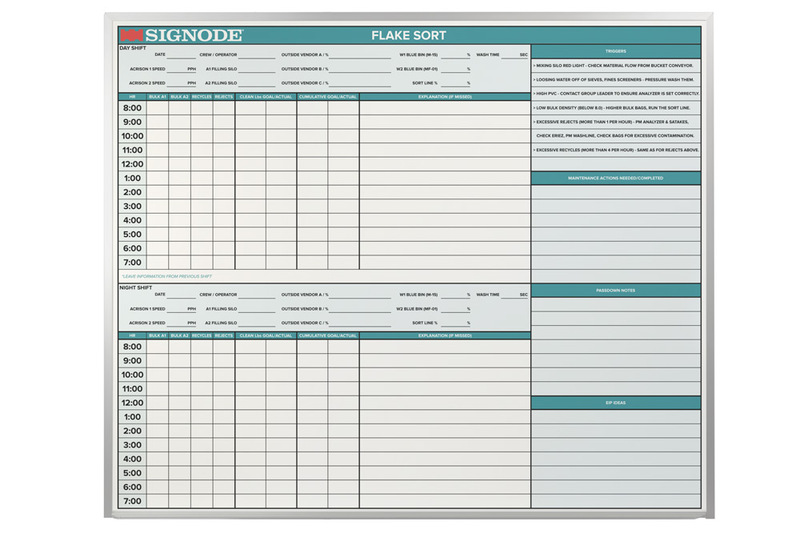 Please note that custom printed boards do not qualify for $2,500 free shipping program. Magnetic surface works with your favorite magnets and magnetic accessories. Satin anodized aluminum trim and full length marker tray. Advanced substrate 50% lighter than comparable 5' boards. Lead-Time: Typically 5-10 business days from proof approval.